Wallpaper are one important decorating tool in both residential and commercial, it helps to enhance you’re your home interior because of its wide choices of colors and patterns unlike with paint. Although paint offers a wide range of colors but it looks too plain in wall. It is more relaxing when your home interior is very coordinated, you don’t really need to add furniture and other ceramics display just to achieve your desired theme for your home, having a decorated wall is more pleasing to the eye than having a plain designed to your wall. 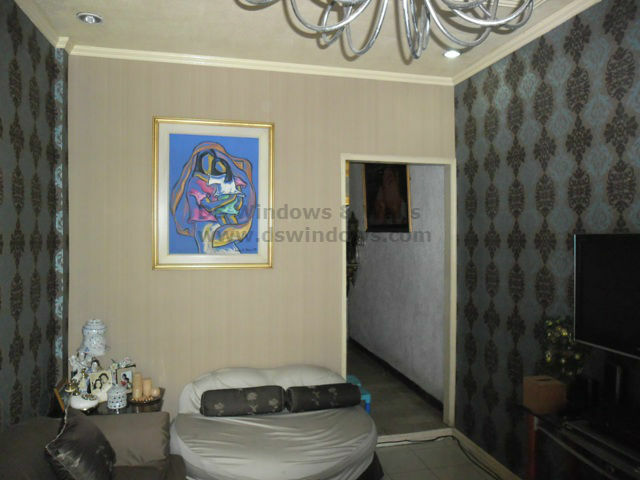 Our client from Tunasan, Muntinlupa opted wallpaper. She wants to achieve the desired theme for their home. She choose wallpaper instead of paint because it is more durable, wall paper usually stays long for 10-15 years. It is also easy to clean, just a cloth with soap and water will help you to remove the dirt, don’t worry about the color because it won’t easy to fade. Aside from that it more easy to install unlike with paint you have to put more effort in mixing chemical, you only need a paste to hold the wall paper. 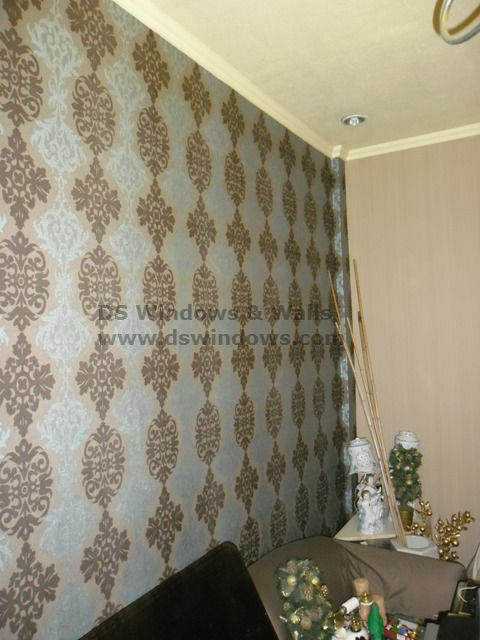 To check the different choices for wallpaper you can browse our website at http://wallpaperphilippines.dswindows.com, you can also visit our shop to check its wide varieties of colors and patterns at 4th level Waltermart, Makati City, , 3rd level Robinsons Metro East, Pasig City, 2nd level Pacific Mall Lucena City. For inquiries you may email us at inquiry@dswindows.com or call us at (02) 893-1373 / (02) 403-3262 / 0916-311-3909.